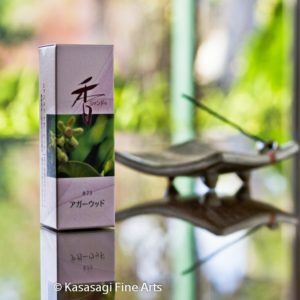 Shoyeido use some wonderful natural ingredients to make Daigen-koh or Great Origin such as Sandalwood and Cinnamon along with Camphor and spices. 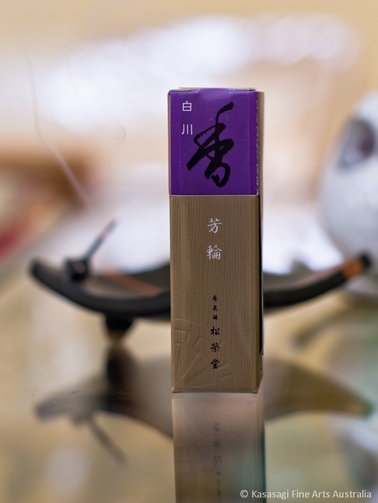 It is said to promote comfort and insight as well as introspection making it a good choice for meditation. 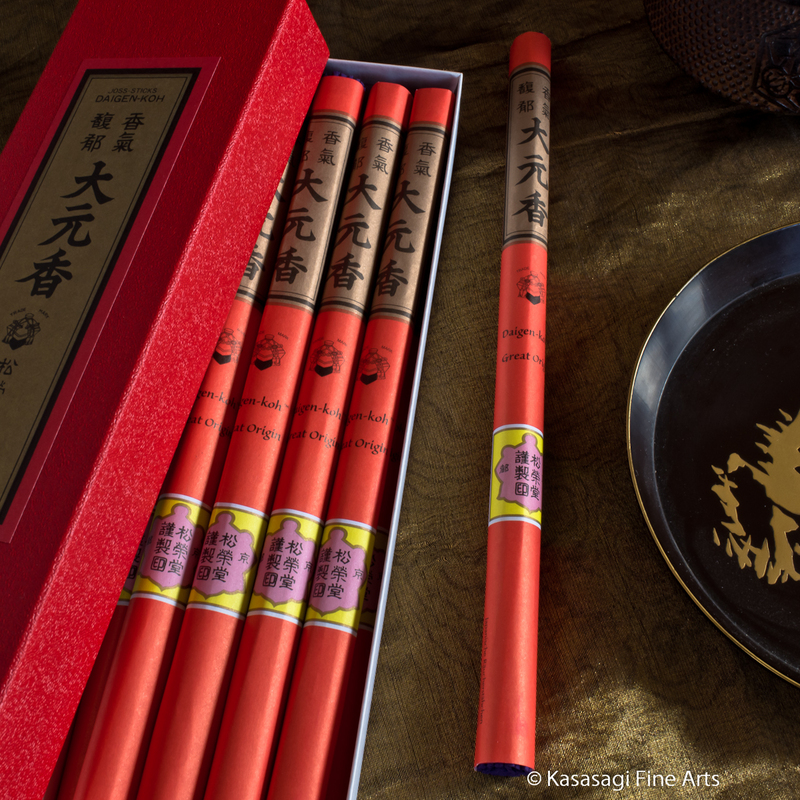 Each bundle contains 30 incense sticks which are 24 cm long and the burning time for each stick is approximately 40 minutes. 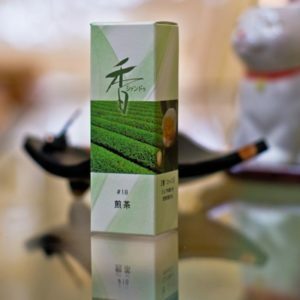 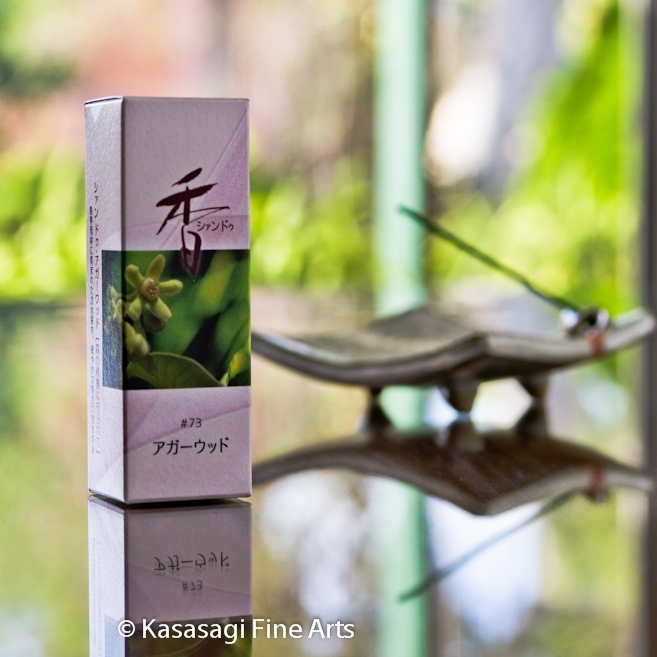 Hand made and masterfully blended in Kyoto Japan using authentic pure and natural high quality plant ingredients. 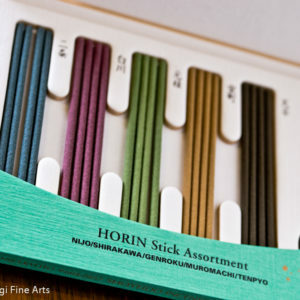 Shoyeido have been traditionally making incense in Kyoto Japan for over 300 years. 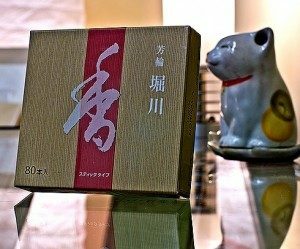 Choose Shoyeido Daigen-koh Incense bundle as well as other individual Incense Bundles from Shoyeido to experience a variety of aromas. 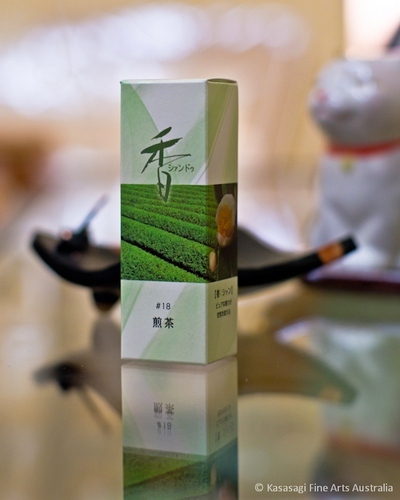 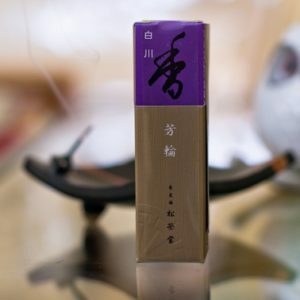 Shoyeido is an all natural incense and has no artificial fillers or ingredients. 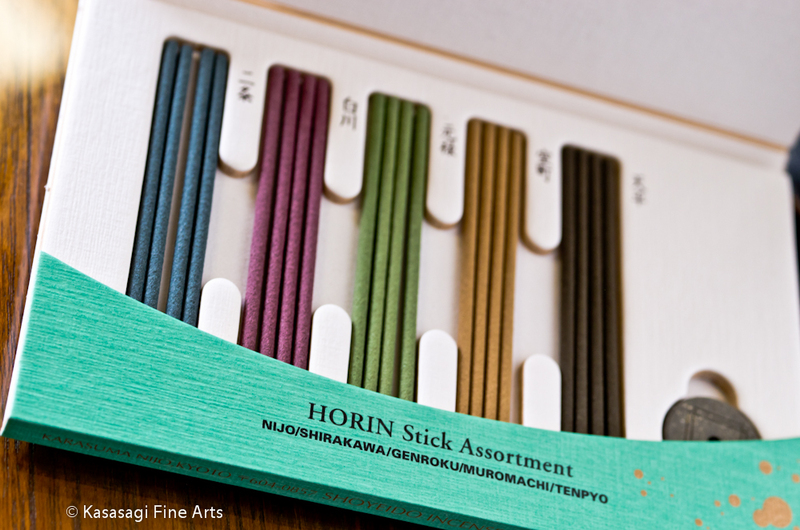 Select from individual bundles of Shoyeido incense allowing you to experience the wonderful variety of aromas from Shoyeido.